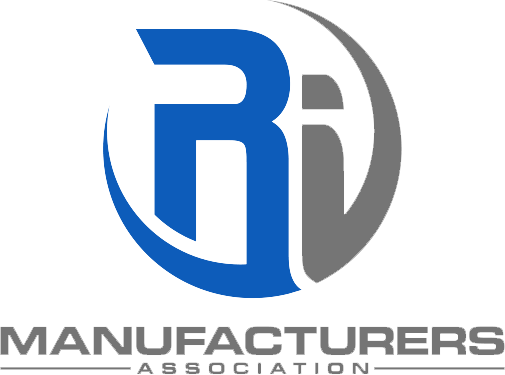 RI Manufacturing | Who is Rhode Island Manufacturing Association? The mission of the Rhode Island Manufacturers Association is to be the unified voice of the Ocean State’s 1,600 manufacturers. We advocate at the federal, state, and local levels for sensible policy solutions that strengthen manufacturing, and serve as a bridge connecting our members with the resources they need to compete and grow. Integer finibus pharetra varius. Proin convallis, augue at malesuada vestibulum, massa turpis condimentum odio, eget venenatis libero sem sit amet felis. Vestibulum dignissim lacus eu malesuada euismod.